I didn't make these, someone else did. 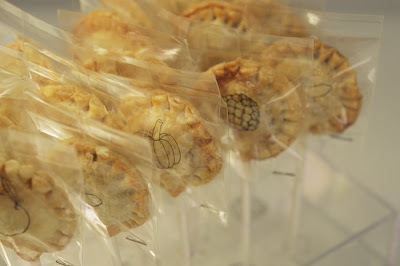 Some who should be given a McArthur grant for the pure genius that is Pie Pops. Wanna know how to make 'em? Go HERE. Even if you don't think you'll ever make them, go HERE, the photography is beautiful. Incredibly delicious looking!!! Thanks for sharing. Wow those are awesome! Yum!